Rilakkuma is one of my favorite animated characters, because Rilakkuma is too kawaii! 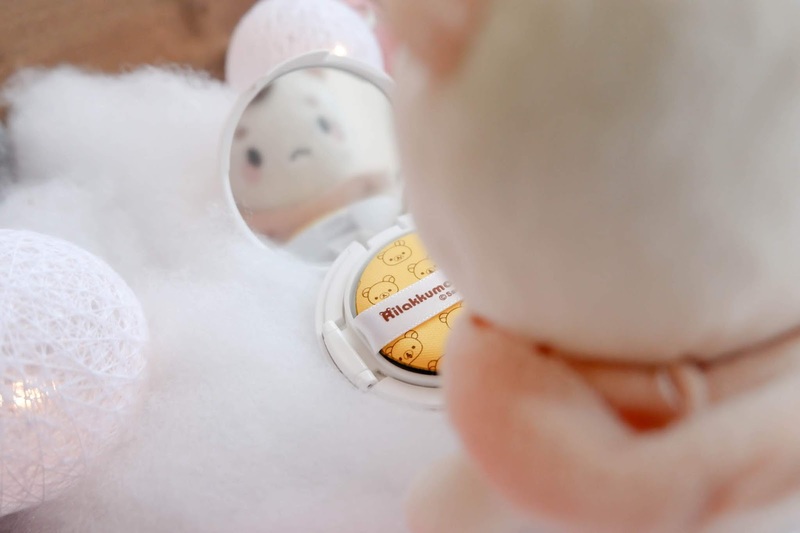 Rilakkuma means relax and bear, and you’ll often see him relaxed just like on this A’pieu X Rilakkuma Air Fit Cushion Blusher. 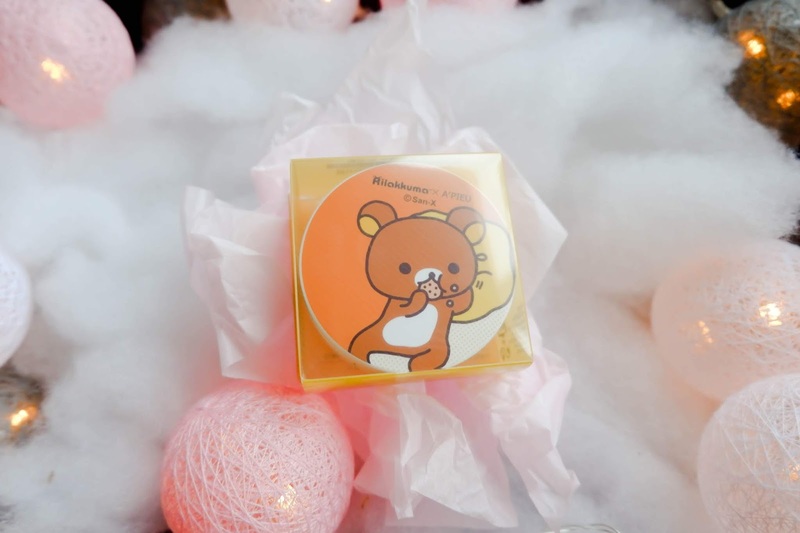 If you’re a fan of Rilakkuma then we both agree that this cushion blusher is just too adorable to use! 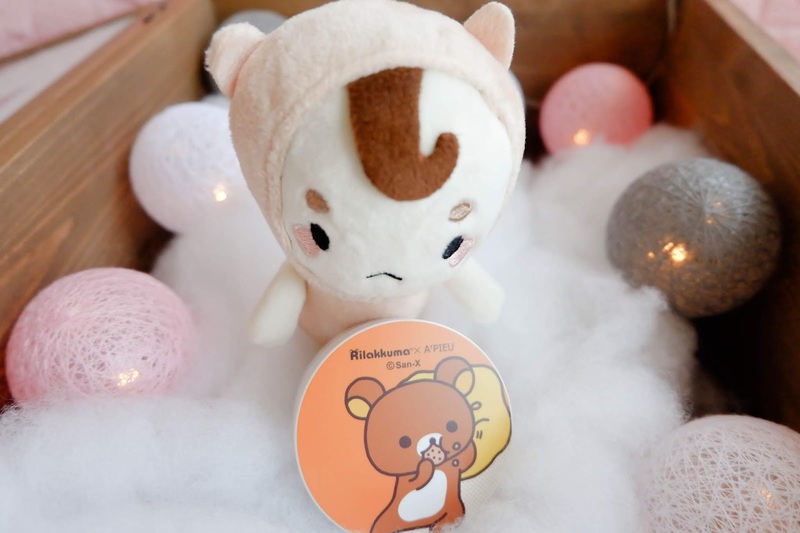 Rilakkuma was produced by San-X which is also the same Japanese company who produced Sumikko Gurashi. My second cousins are crazy for Sumikko Gurashi and Baby Q has a Sumikko Gurashi shirt or two. 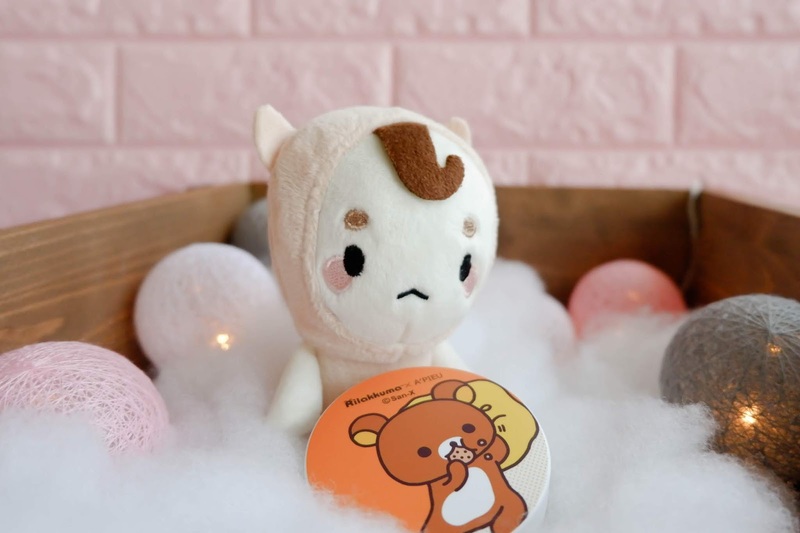 A’pieu, on the other hand, is a Korean beauty brand known for its products that use gentle ingredients and promises a fresh and young looking skin. 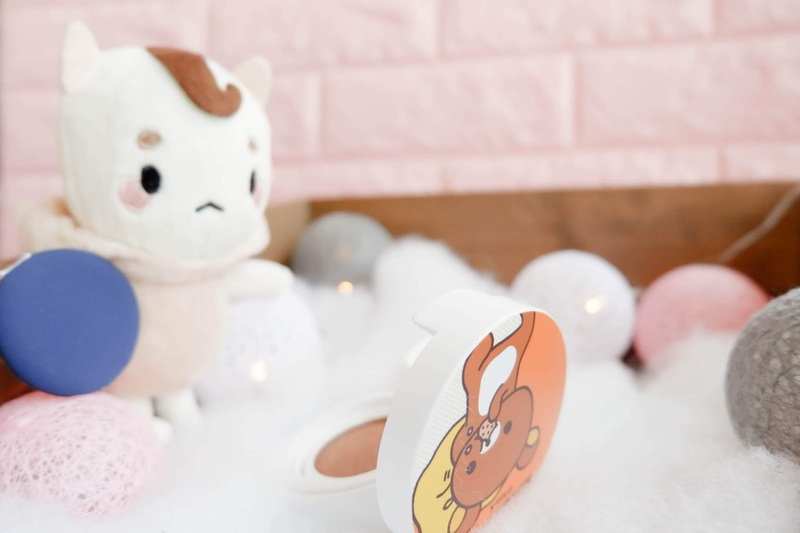 The A’pieu X Rilakkuma Air Fit Cushion Blusher was made to use a bronzer and on my bare skin, it matches it perfectly for a natural look. When I used BB cream, the color of the bronzer came out more vividly. The finish is non-sticky and non-greasy. Contouring 101 with Mr. Buckwheat. Lol~ I would totally take this class. 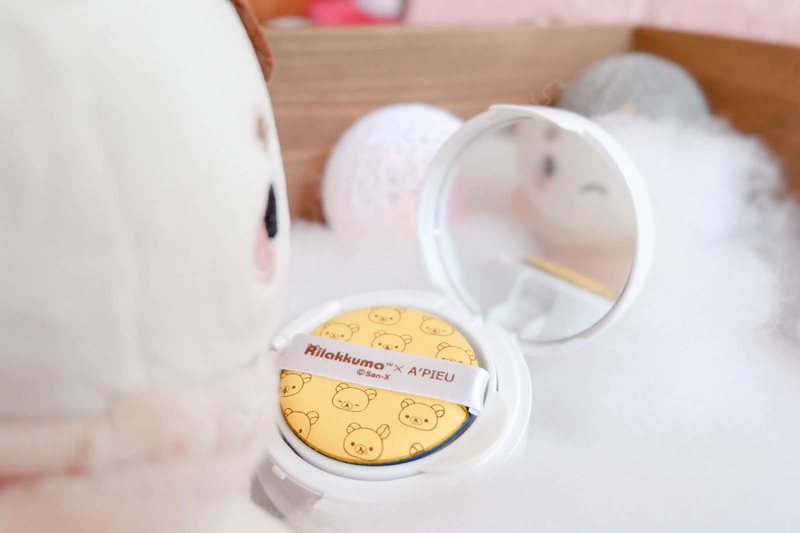 I got the A’pieu X Rilakkuma Air Fit Cushion Blusher from Althea as a gift along with some other nice skincare products. The cushion blusher is no longer available at Althea though but I do hope they bring it back. Congratulations to Rhea Alvarez for winning my HairX Hair giveaway! Kindly send me a private message on my Facebook page. Thank you to everyone who joined, especially to those who followed all the steps (yup, I checked!). Stay tuned because the next giveaway is perfect for moms. Meanwhile, I still have an ongoing beauty giveaway. Also, I have a new winner for my Instagram giveaway #PDTDBday2018giveaway, since the previous winner did not claim it. Congratulations to @_kimmyyshan, please send me a DM on Instagram.